Connecting providers and patients with their data. The connection between hospitals, healthcare providers and caregivers that fosters patient outcomes. 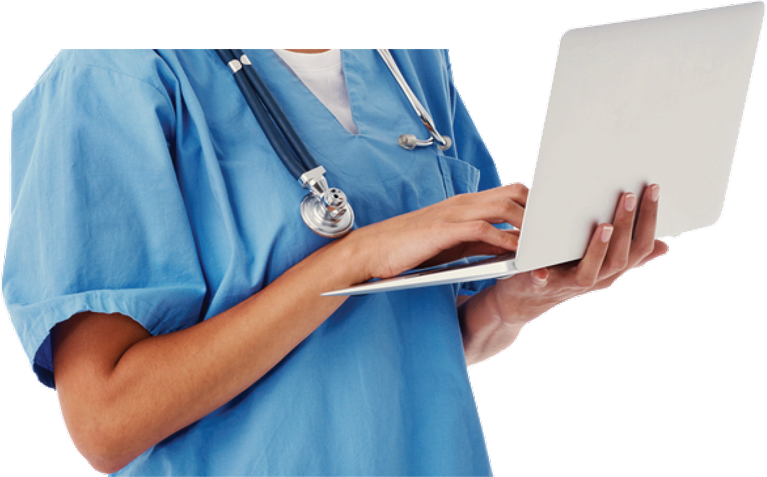 See how our CCM software can help you improve patient outcomes, streamline operations and maximize revenue. The only Behavioral Health Integration solution that bridges the gap in care coordination and collaboration. “I am now beginning to use AviTracks to help follow other patients in my Primary Care Practice, including those with hyperlipidemia and hypothyroidism, which require regular lab monitoring. I am also using the program to keep track of patients that require follow up imaging procedures. I am excited to be using this program, as I believe it will make the task of overseeing these patients more manageable." "I wanted to let you know how impressed we were with the software package you have developed. AviTracks will be a great tool to help us manage our liver patients." Many healthcare providers are missing out on opportunities to receive financial compensation from CMS. Discover how your organization can benefit from these programs. Do you have questions about our company, products or technology?